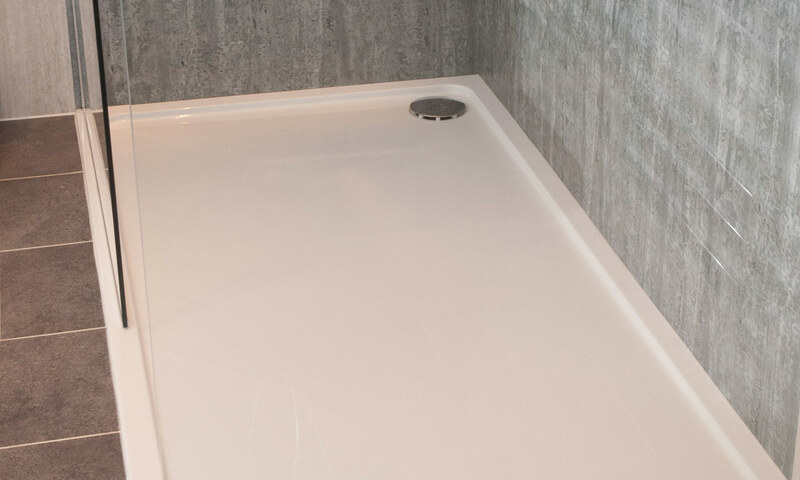 This spacious contemporary shower compartment is an elegant enclosure which fits perfectly into the area vacated by a bath. 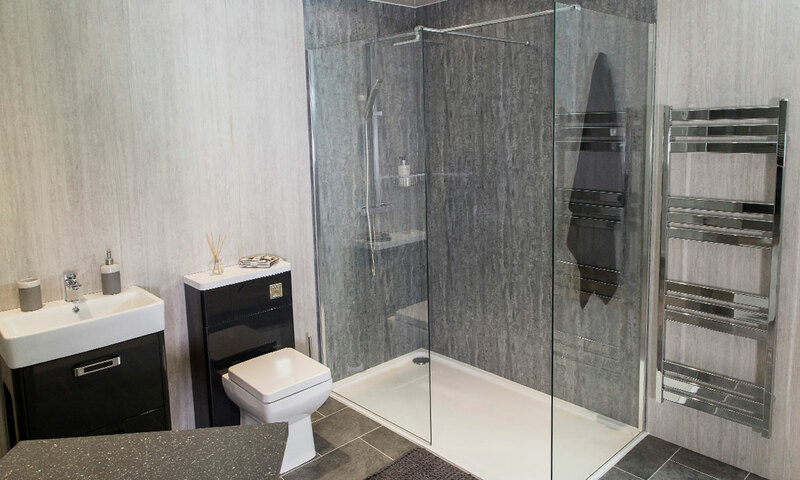 It can be fitted with clear glass panels or with (full length) mirrored panels, or a combination of the two. 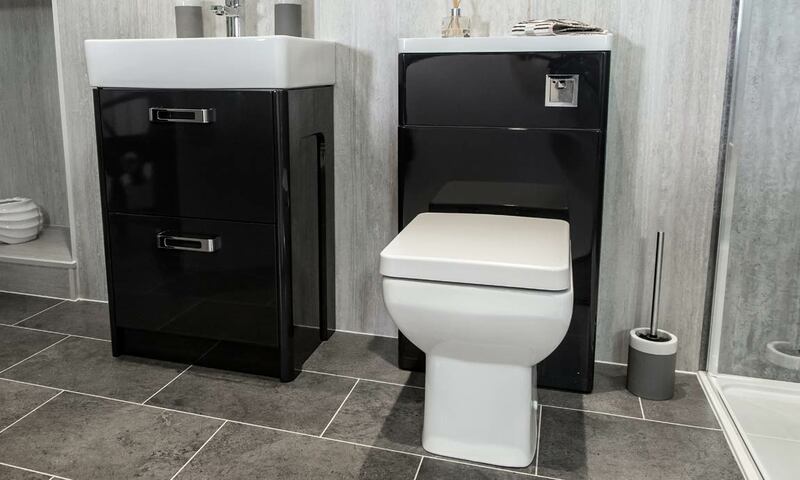 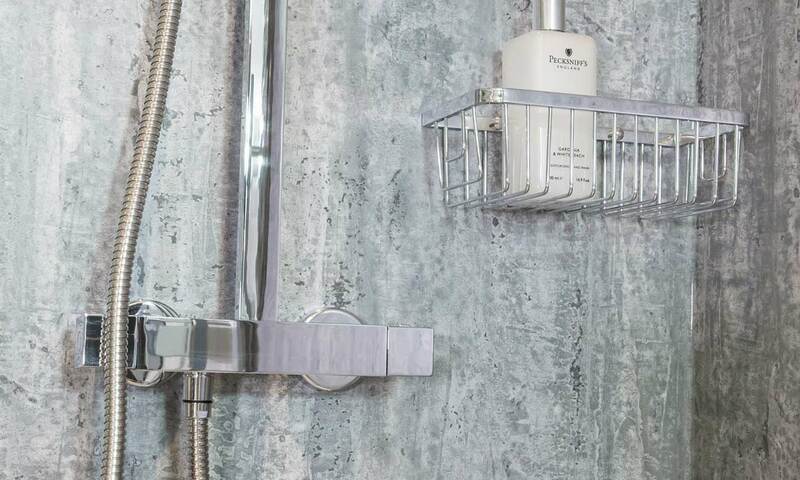 The Walkaround shower compartment can be fitted with the unique and popular Wisco Bench Seat that is built into the unit, or alternatively the neat fold-up seat. 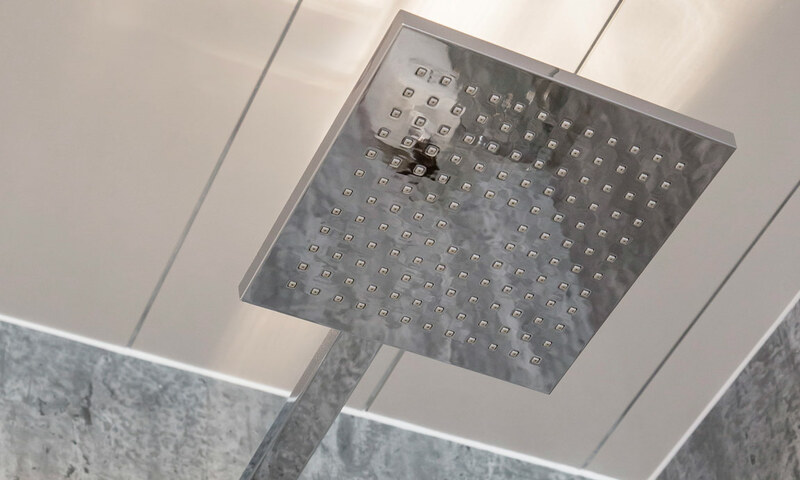 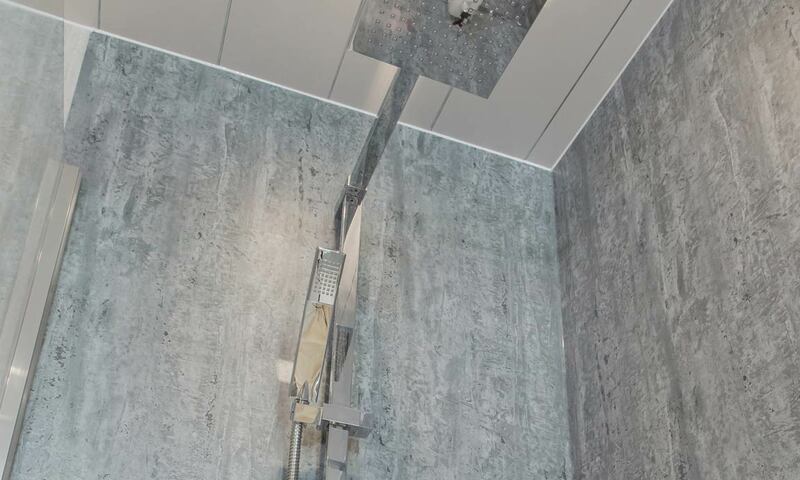 This shower compartment provides fantastic safety with low entry, along with the benefits of an anti-slip shower tray, toughed glass and optional grab rails for peace of mind.